Site work, appliance removal, commercial cleanout, mobile container rentals, and more. Please select as many options that fit your availability. We will promptly follow up with you and schedule a more accurate time. 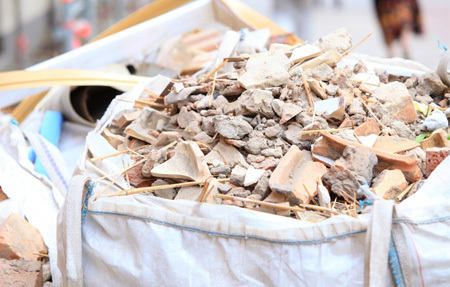 When it comes to junk removal in Point Pleasant and the surrounding area, the team at Barten Bro’s is here to help make your life a little bit easier. We offer a number of different services designed to help you get rid of the junk you don’t need in your life. With reasonable rates, easy scheduling, and a reliable crew who will get the job done right the first time around, you can count on us to provide you with a hassle-free experience. Why Choose Barten Bros For Site Work in Point Pleasant? So whether you’re looking to free up some space in your basement or have broken appliances removed from your office, we’re the team to turn to in Point Pleasant, NJ. At Barten Bros. Junk & Clean Up, we’re all about customer service. When you call us, you can expect quick, attentive service and total professionalism. We believe that you deserve the most for your money. That’s why we make it easy and hassle-free to get rid of your old hot tub or spa, no matter where it’s located. Clear out your broken or unwanted hot tub with removal service from Barten Bros. Junk & Clean Up in Point Pleasant, NJ. Call today to learn more information about our services below or to schedule an appointment. WE'RE THE JUNK REMOVAL PROS IN NEW JERSEY!